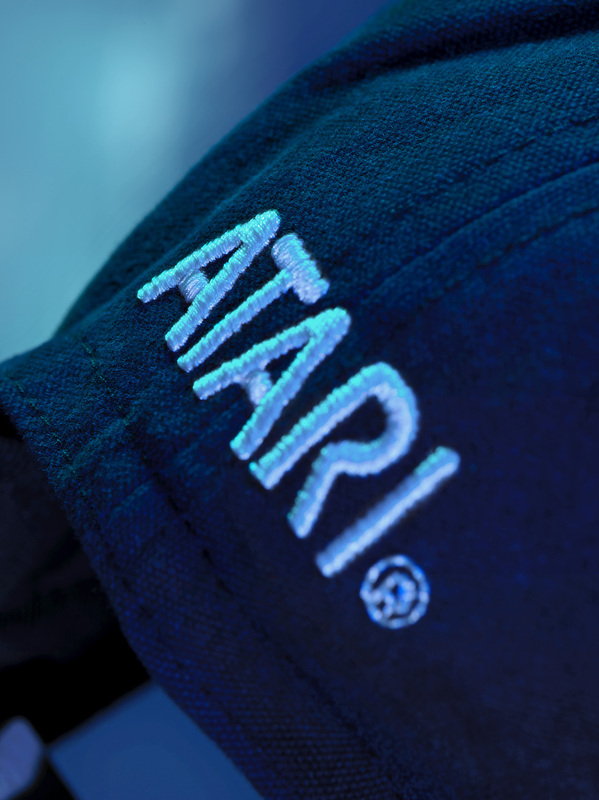 NEW YORK, NY–(Marketwired – July 20, 2017) – Atari® — one of the world’s most iconic consumer brands and interactive entertainment producers — today announced a partnership with leading action figure and collectibles maker NECA to introduce wearable technology products for BLADE RUNNER 2049, the hotly anticipated sequel to the legendary Ridley Scott directed sci-fi movie, coming to theaters on October 6, 2017. The first wave of all-new Atari Speakerhats, powered by Audiowear, the technology company creating next-generation individual and social audio experiences, debuts today and will be joined this fall by a Limited-Edition BLADE RUNNER 2049 Atari Speakerhat. The Speakerhat is a baseball-style cap with high-fidelity stereo speakers and microphone that can connect instantly to any Bluetooth-enabled device, enabling phone calls, audio/music, and voice control. 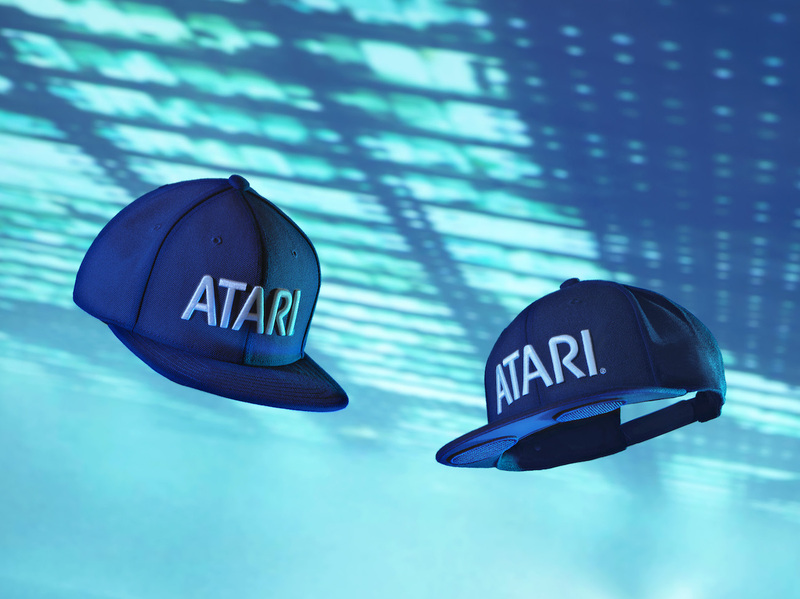 The patented Speakerhat, combined with Social Synchronous Broadcast technology, will enable Multiplayer Mode: multiple Speakerhat users to simultaneously listen to a single audio stream in perfect synchronization, a fundamentally new social audio experience. 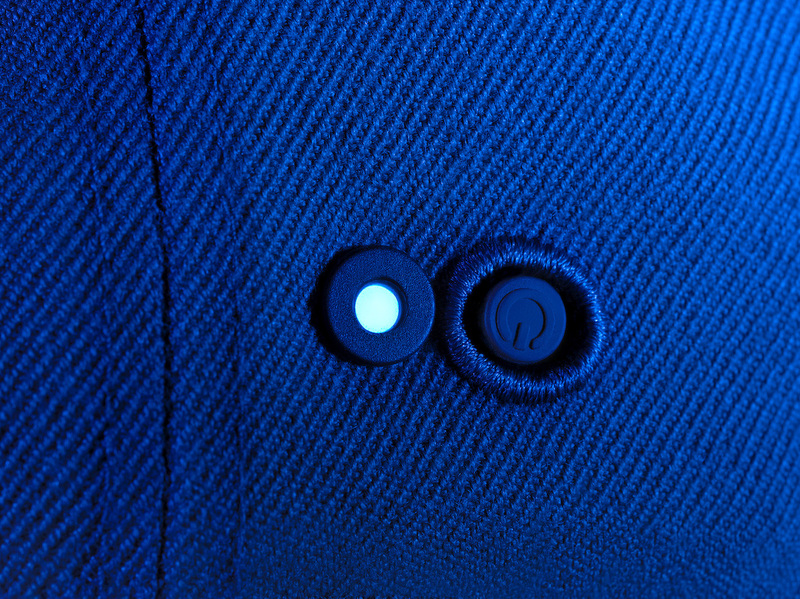 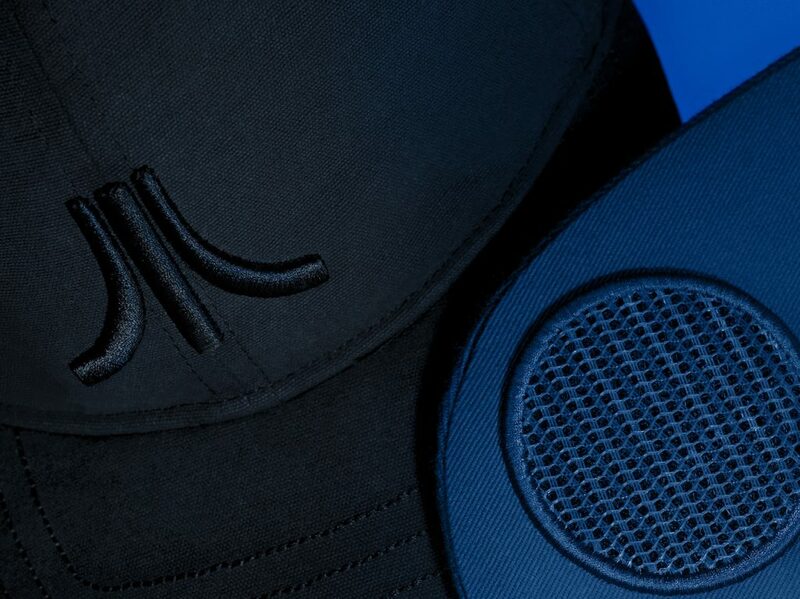 Speakerhats have been precision-designed and engineered to the highest audio standards to deliver a unique and powerful experience to a range of active consumers, including gamers, outdoor and fitness enthusiasts, skaters, musicians, sports fans, tech early-adopters and many others. The Limited-Edition Atari BLADE RUNNER 2049 Speakerhat will ultimately be joined by a variety of Atari-branded lifestyle products such as high-tech wearables and apparel based on its popular IP, as well as various audio and gaming gadgets. 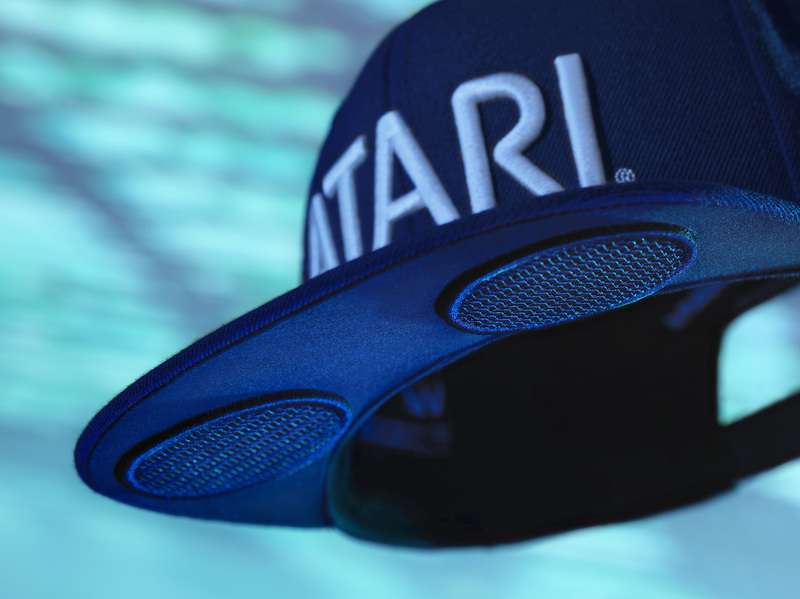 To learn more about Atari Speakerhats and future Atari connected-lifestyle products, visit AtariLife.com. 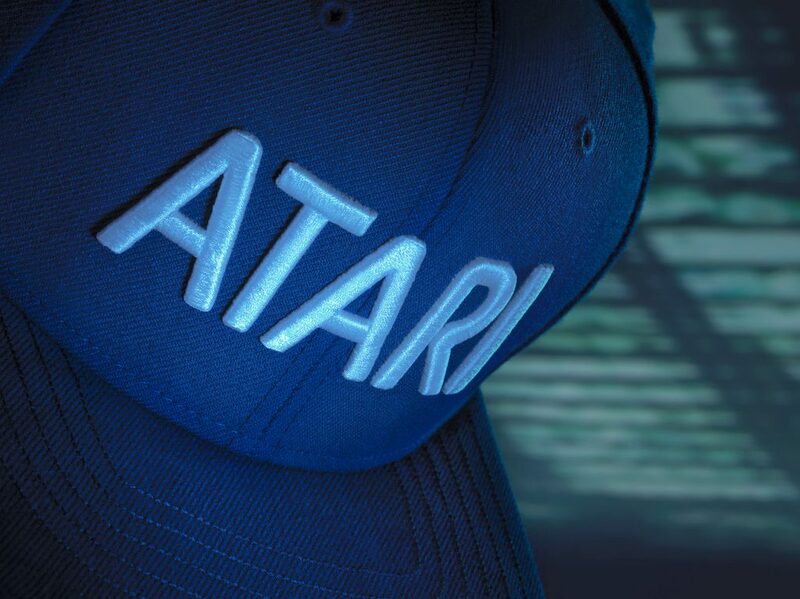 For more details and chances to win Atari Speakerhats, like us on Facebook at www.facebook.com/AtariLife, and follow us on Instagram and Twitter @AtariLife.